In today’s highly competitive and speedy environment, Software Application Development methodology and standard have been continuously improved to deliver value to our customers faster and with higher quality. 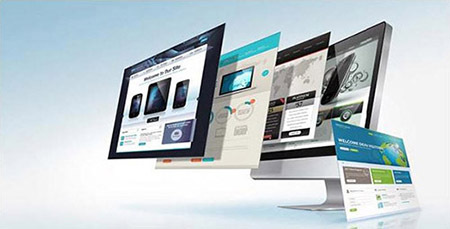 AR Soft is able to provide web application development, i.e. Windows, UNIX using most popular databases such as MS-SQL, Oracle. We have specific teams with specific skill sets to understand customers’ requirements in terms of businesses and technologies to effectively support the development on both Java and .NET platforms. We also expand our business line to Mobile technology, including iPad, iPhone, Android, and others. AR Soft has received CMMI (Capability Maturity Model Integration) level 3 certification, the world quality assurance on software development process and company’s operation, this bring more recognition and reliability to our customers.